Tired of guitar straps that leave your shoulders in pain after only a few minutes of playing your favorite tunes? Experience our lightweight guitar straps that are handmade in the United States from high quality leather. 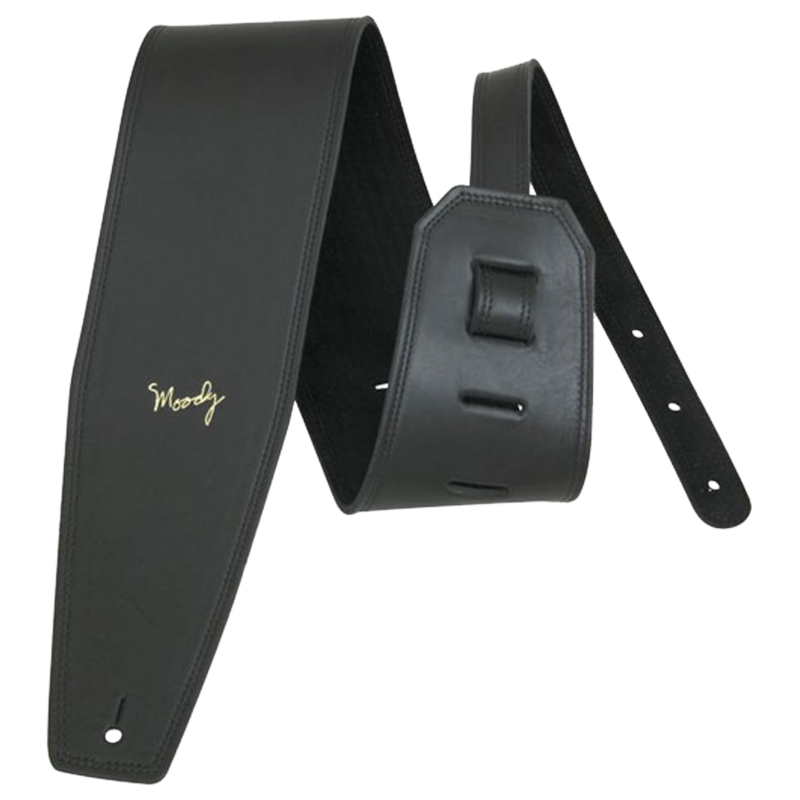 Our stunning 4-inch adjustable guitar straps have been designed to maximize comfort and functionality.